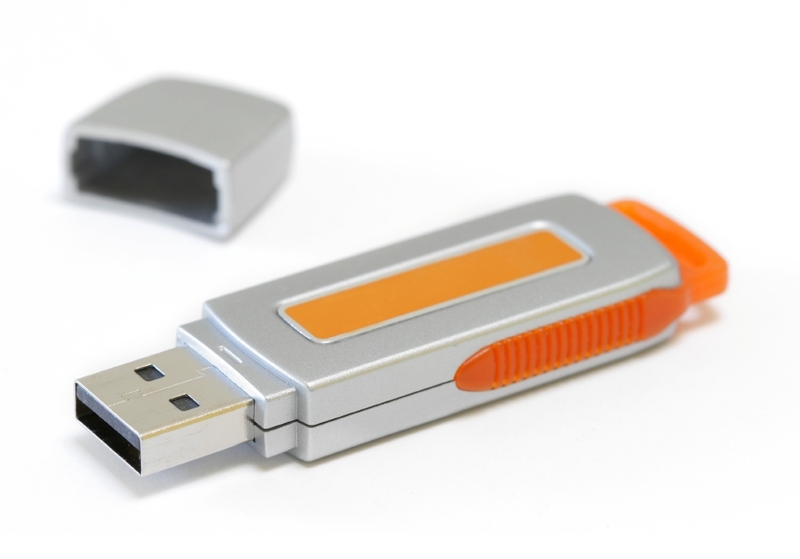 Flash drives are a great way to store your files safely. They’re portable, which means you can take them everywhere with you and use them in a large range of devices; they’re also cost-effective, so purchasing them won’t break the bank! Trying to keep up with new approaches, technologies and software can be challenging, as there’s always something new being developed all the time. Learning things you didn’t know about flash drives can help you gain a deeper understanding of these new developments in the technological world! Did you know you could use your flash drive as a key to unlock your computer? This is especially useful if you believe a password is not enough; your computer can be unlocked only when you plug the drive in so that you don’t have to worry about security issues anymore! If you’re in need of extra memory because your computer is slowing down, a flash drive can be your solution! They can boost your computer’s performance by helping you manage your applications and files more easily – and make the computer faster. Oftentimes a bargain is a great opportunity, as it can help you save money. Other times, such as when you’re choosing a flash drive, it doesn’t pay to opt for lower prices… cheap drives tend to break down easily, which means you’ll soon be needing data recovery assistance if you go with them. Invest in a quality flash drive and get the peace of mind that comes from knowing your data is safe! You can ensure that your information is as private as you want it to be by encrypting the flash drive. You can also just create an encrypted partition on the flash drive, which will remain separate from the rest of the files. You can even add a password to this partition as extra security. It’s possible to install virus scanners in flash drives so that when you plug it to the computer it immediately starts scanning for malware or viruses. This allows you to quickly see if a computer or device is infected and solve the issues as soon as it comes up. this is especially crucial if it’s difficult (or downright impossible) to work with the PC due to a virus. Many people believe that the difference between 2.0 and 3.0 is minimal. So minimal, in fact, that you can’t even see a difference in speed. However, the truth is that if you have a 3.0 USB port, you’ll notice how much faster the transference between the drive and the PC is. Relatively speaking, USB 3.0 is capable of transmitting information at speeds of 100 MB per second. If your drive is 3.0 but your port is only 2.0, then transfers will occur at USB 2.0 speed. Flash drives are incredibly useful mediums to carry with you at all times. They allow you to perform a series of tasks, from the simple data storage to more complex ones, such as locking and unlocking your computer. If you’d like to learn more about flash drives don’t hesitate to get in touch with our friendly team and we’ll help you choose the drive that suits your project best!